Our web marketing agency specializes in creating websites that convert your visitors into clients and customers. Your website is the foundation of all your marketing efforts. We establish your credibility, focused your messaging and surgically implant your brand on visitors and customers. Our web design and development process follow a carefully thought out strategy. 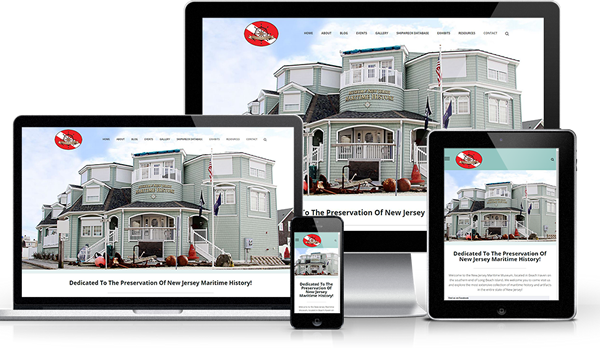 We create websites that are responsive/mobile friendly. We develop according to the best practices. We market your business through social media platforms to nurture and engage potential clients. We create content to make your site the authority in your industry. You can chat with us, email us, call us or just fill out our form. We have a team that will ensure you get the best experience and service.